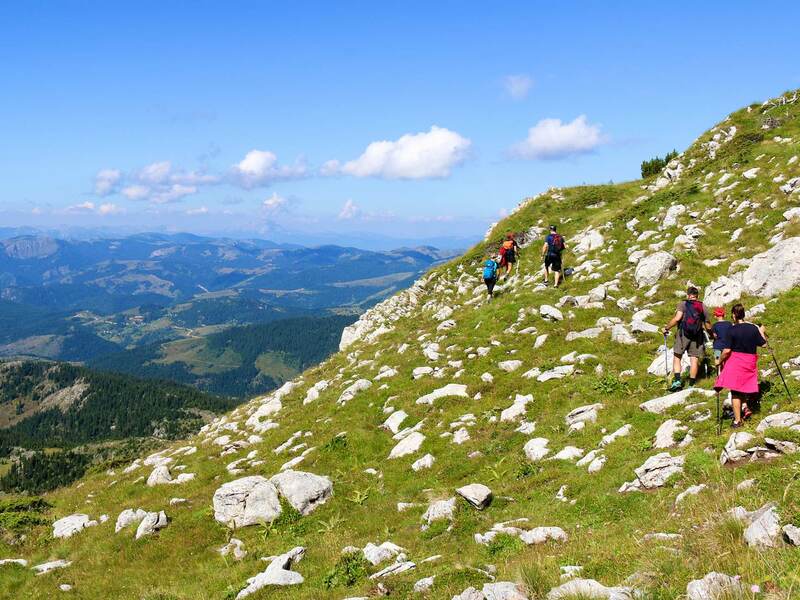 ‘Stand anywhere in Kosovo and you will feel the pull of the mountains. This small, diamond-shaped country is almost completely surrounded by majestic peaks, making it perhaps one of Europe’s most surprising adventure sports destinations. Whether you prefer to take in the scenery while gripping the handlebars of a bike, or while zipping through the air high above a canyon or galloping through a lush mountain clearing, there’s plenty to offer even the most daring outdoors enthusiasts.